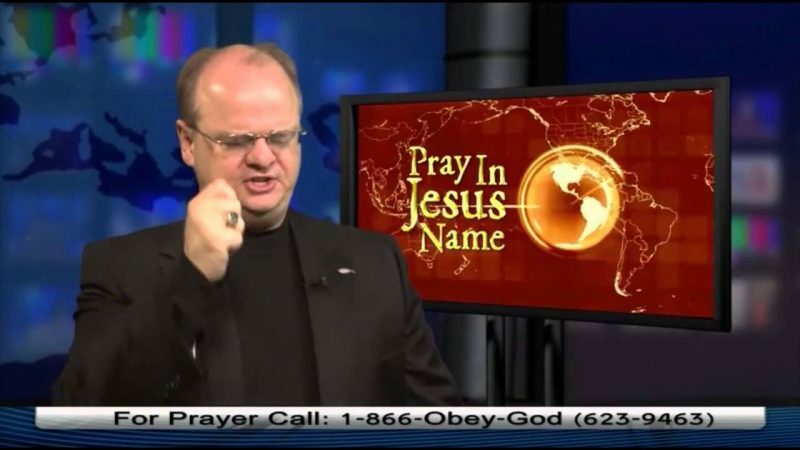 It seems that Religious Right anti-gay activist “Chaplain” Gordon Klingenschmitt, perhaps best known for claiming to have freed a lesbian soldier from homosexuality after performing an exorcism on her, has started producing a daily television program that consists of him filming himself talking about the news of the day. 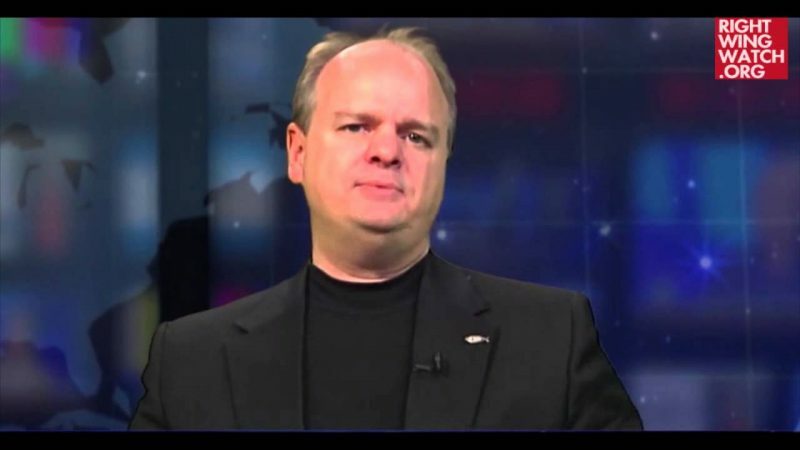 On episode two of his new series, Klingenschmitt took issue with the recent statement from Newt Gingrich saying that the GOP has to adjust to changing opinions on the issue of marriage equality, claiming that Gingrich is doing so because he is trying to “present himself as the left-wing, moderate Republican candidate” for 2016. 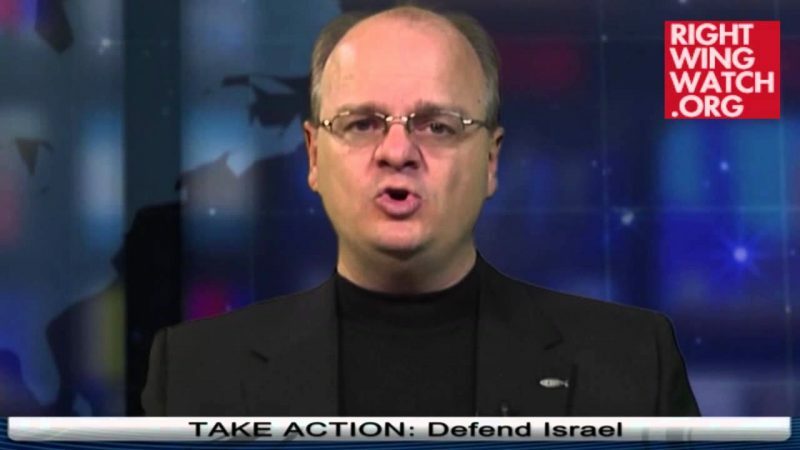 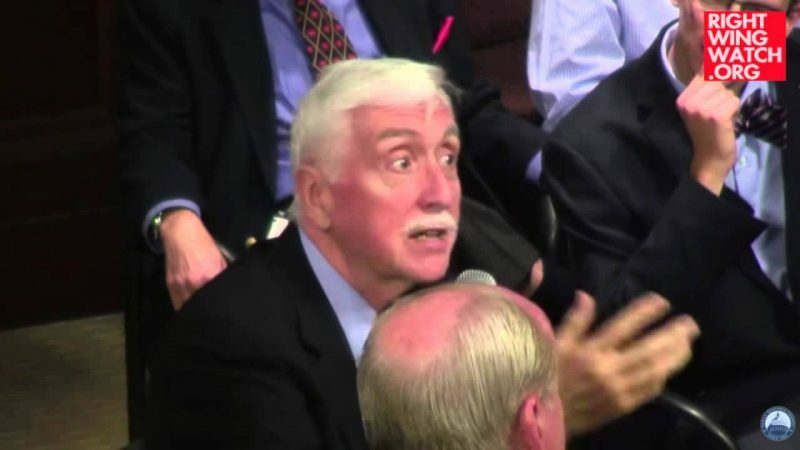 Klingenschmitt went on to say that since the Bible says that “homosexual acts are worthy of death,” Gingrich himself is now condemned for having endorsed it and declares that Gingrich has been influenced by a “demonic voice” in taking this position.